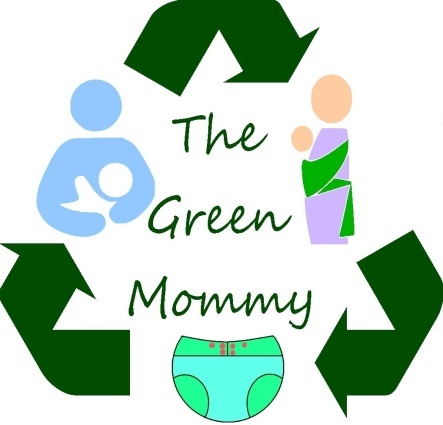 The Green Mommy: Great Lakes Brewing Company: A Fantastic Beer that Helps Clean the Earth! Great Lakes Brewing Company: A Fantastic Beer that Helps Clean the Earth! The other day a friend brought me over a beer that used coffee and chocolate in it's flavoring. One sip and I was sold. It was the best beer I have ever tasted and believe me Hubby and I have really snooty beer taste. 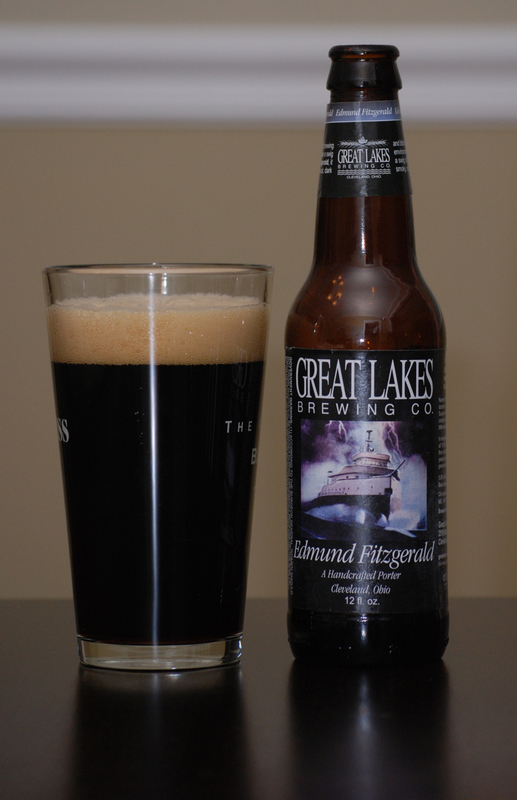 The beer was called Edmund Fitzgerald and was made by Great Lakes Brewing Company. As I read the label though I saw that they use no chemicals pr preservatives in the brewing of their beers. That intrigued me. I was even happier when I read that they worked to help clean up Lake Erie. So I told Hubby about this beer and he went out tonight and got us their tester pack. You get to try 4 of their best Gold Medal Winning Beers. We haven't tried any of the others yet but I hope they are all just as amazing. So as I sipped another delicious Edmund Fitzgerald I checked out their website and was even more excited about this beer. According to their website they only use organically grown ingredients, grown on their own tiny farms. Their delivery trucks run on alternative fuels like vegetable oil, and they recycle EVERYTHING they use in the process of making their beer. They even reuse their beers that can't be sold because they aren't perfect to make soap, soup, sausages...etc. This is one amazingly sustainable beer company. I am in love. I have found a new beer that not only knocks my taste buds socks off but helps take care of our beautiful Earth. Buy Great Lakes Beer!